BlytheLife.com » BlytheLife.com plus BlythePhotoChallenge.com equals Awesome! 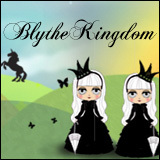 We are teaming up with Michelle @ BlytheLife.com every month for a featured interview with the BPC winner. Check back here at the blog for a screen cap and direct link to each interview. Hope you are as excited as we are! 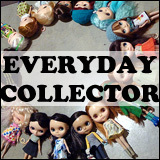 Starting, well, now, I will be doing mini-interviews with the winners of the monthly photo challenges from Blythe Photo Challenge. Interviews will be around 5-7 questions long and will showcase the winning photograph and any other work that the winner wants to share with everyone as well. It seems great, right? You win the Blythe Photo Challenge, you become a featured interviewee here on BlytheLife.com. 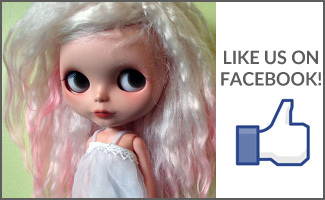 Easy peasy, all you need to do is be sure to enter the Blythe Photo Challenge every month and you get a whole bunch of exposure both here and on Blythe Photo Challenge.